Wolfram Alpha, NBC, Walgreens, Intel, Sprint and ABC News. What is common among their websites? Well, these are the products of the AngularJS Web Development discipline. These are just a few to name here; actually, there are as many as 8, 400 websites in the world utilizing the AngularJS framework. Hence, at Root Info Solutions (RIS), today, we thought to put together top 3 reasons to choose AngularJS web development. The name of the provider and sponsor behind the AngularJS framework itself bears some gravity and, hence, treading the AngularJS web development path should not evoke any surprise. Forget about the benefits of the development companies, Google being a search giant at least you can expect that its framework would be robust enough to give higher visibility to your website. Add the ng-app directive to the <html> tag and library so Angular knows to run on the page. Add the ng-controller to HTML page. Add the Angular <script> in the body section. The ng-controller works on the entire template covering all elements of the body. 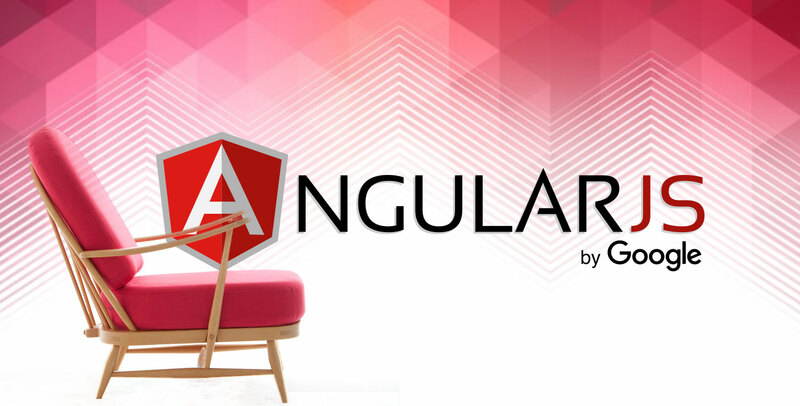 An AngularJS developer can apply all the functionalities that are required. Hope the discussion would ease your decision-making. Have concerns or queries? Feel free to contact us. We will be more than happy to respond to them. Stay glued to our blogs. Root Info Solutions (RIS) would be back soon with more insights on AngularJS web development. Goodbye!